The Powertrain Controls Development Engineer is responsible for engine control algorithm development in the areas of: gas exchange processes (valve control, turbocharging, EGR, tumble flap, etc. ), fuel systems (port and direct injection systems), combustion processes (spark and compression ignition), utilization of sensors in feedback and feedforward control strategies, integrated powertrain control (torque characterization, engine/transmission interactions, powertrain optimization strategies), alternator and electrical load management, and thermal characterization and thermal management. Controls algorithm development typically begins as an advanced effort, but must ultimately meet program timelines and conform to high level/functional requirements. Algorithm development is done using Matlab-Simulink and rapid prototyping tools. The work is performed in the vehicle, dynamometer and/or simulator environment. The successful candidate will use these tools to develop algorithms and follow the development through to production software, including the development of all supporting documentation (includes FMEAs, testing, and validation reports) and calibration guides. Our benefits reflects the FCA commitment to helping you reach your personal and professional goals. In addition to an environment that promotes career development, we offer benefits for a healthy lifestyle and a rewarding future, designed to take care of you and your family, in various stages of life. As a global company, our employee packages will vary by country, customary norms and the legal entity into which you are hired. Except where expressly stated to the contrary, copyright for the text, images, graphic or audiovisual content appearing on this website is held by Fiat Chrysler Automobiles N.V. (hereinafter "FCA") and its subsidiaries or used with permission of third parties and may not be copied, modified or used without the prior written consent of the owner. 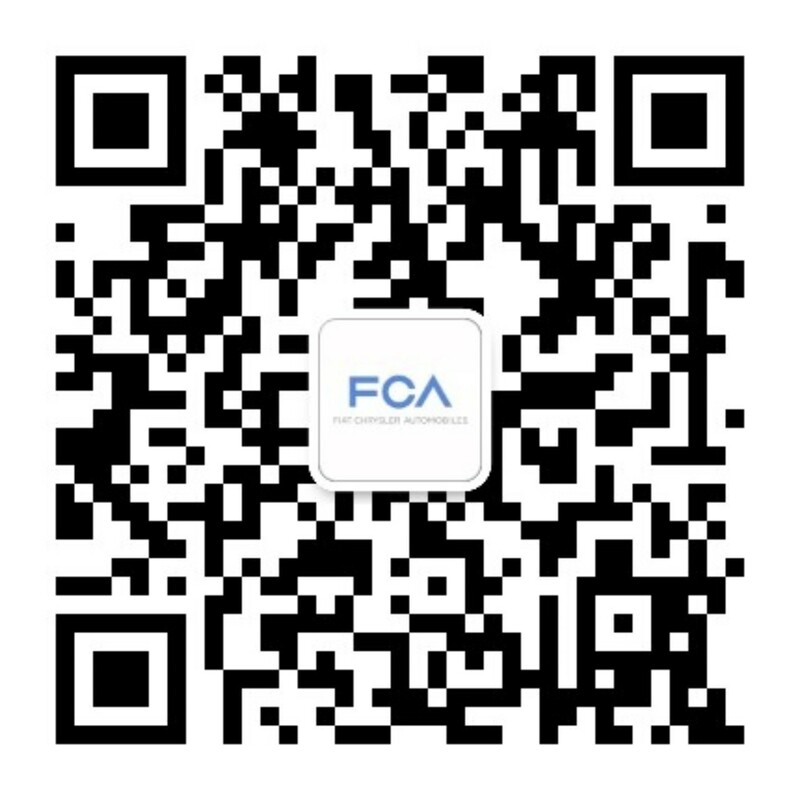 Except where expressly stated to the contrary, logos and trademarks on this website are the property of FCA and its subsidiaries or used with permission of third parties and may not be copied, modified or used without the prior written consent of the owner. UNITED STATES: EOE/M/F/Disability/Vet. We strive to make this site accessible to any and all users. If you would like to contact us regarding the accessibility of our website or need assistance completing the application process, please contact FCA at 866-428-9904. CANADA: FCA Canada, Inc. is committed to ensuring equal opportunity in employment, and supports Employment Equity programs to promote the more equitable participation of women, people with disabilities, Aboriginal Peoples of Canada, and member of visible minority groups. FCA Canada Inc. is committed to providing accommodation for people with accessibility needs due to disabilities in accordance with FCA Canada's Accessibility for Ontarians with Disabilities Act (AODA) policy. If you require an accommodation, please contact FCA Canada Human Resources at HRCanada@fcagroup.com or (519) 973-2748 to arrange suitable accommodation which takes into account your accessibility needs. LATIN AMERICA: FCA Latam is committed to ensuring equal opportunity in employment, and supports employment equity initiatives to promote the more equitable participation of women, people with disabilities and other members of minority groups.